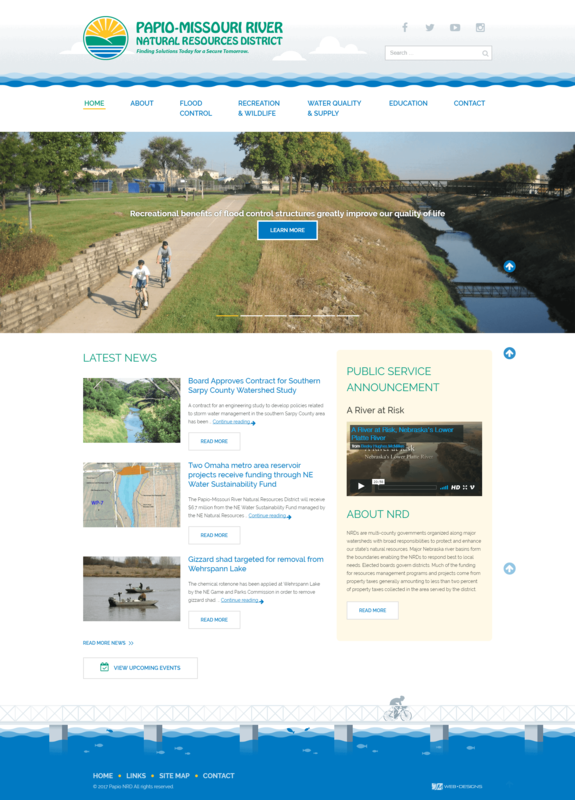 Metropolitan Omaha Property Owners Association (MOPOA) needed a new website with a refreshed image and added functionality for members. 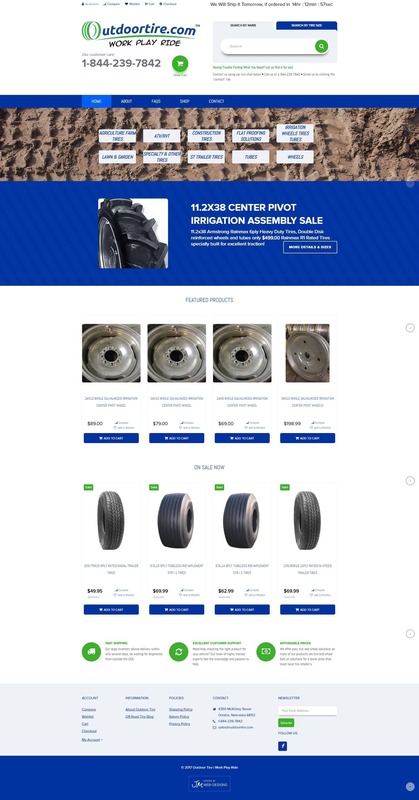 After many years of using an old content management system and an outdated design, this new website offers professionalism, easy navigation and additional information for members. MOPOA’s new website is built on a WordPress content management system. This pre-built template has been customized to fit MOPOA’s brand. Also, this template utilizes responsive technology and complies with Google’s mobile-friendly standards. 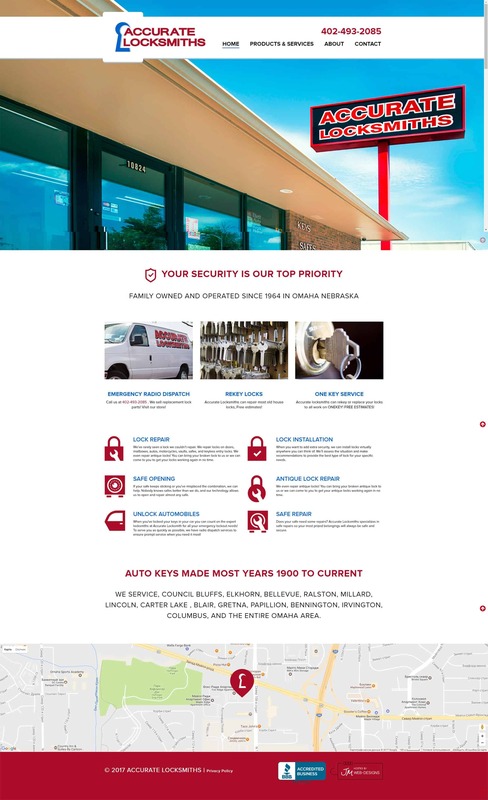 We’re thankful that MOPOA trusted our Omaha web design firm to provide them a new website and we look forward to seeing their future success. Get a head-start on 2017 and position your business to see success with a new website design! Our Omaha web design and development team is excited to announce a limited-time new year offer on a new website. 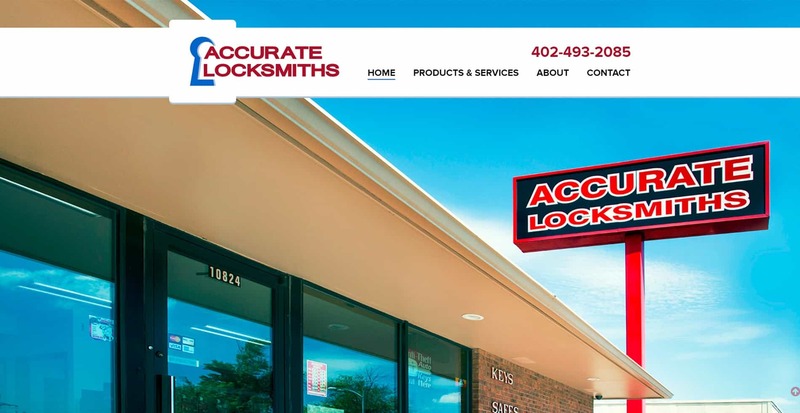 With creative vision and professional direction, an updated website design will drive traffic and build credibility for your business in a competitive marketplace. 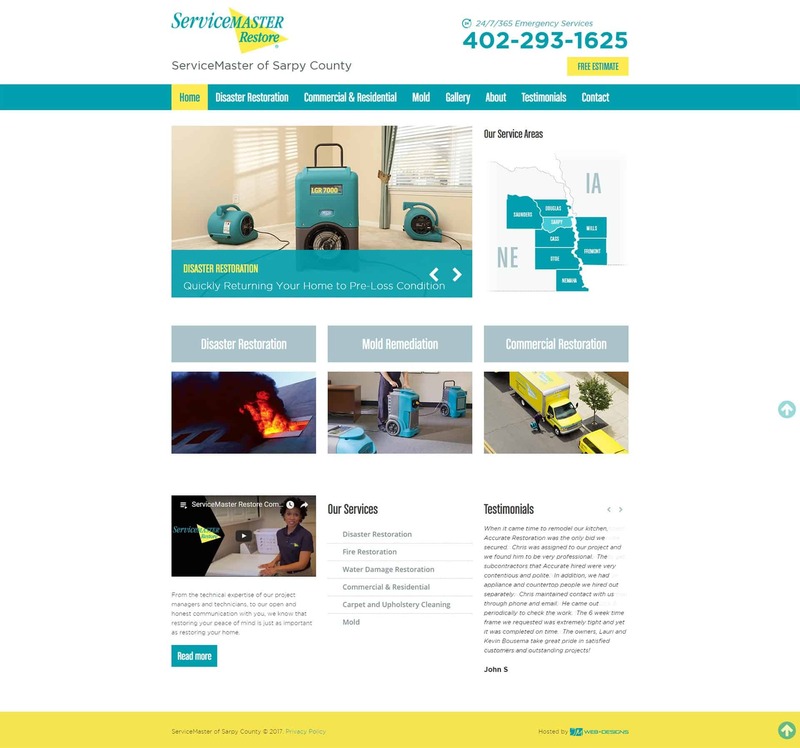 A new website includes professional guidance from our local Omaha web design team on usability, customized design and experienced experts to guide you through the process. 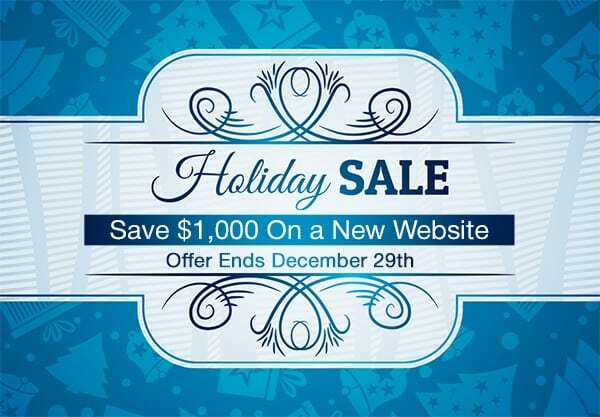 Purchase a new website design with JM before December 29th and receive $1,000.00 off. 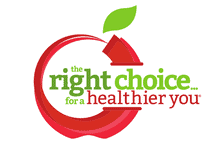 Submit a Request a Quote form or call us at 402.292.7500 ext. 102 for more information, and to see how JM can help your business see success online in 2017. * Websites starting at $3000. Agreement and first payment must be received on, or before, December 29th, 2017.